Chelsea players have held back Ruben Loftus-Cheek. That's the ridiculous claims being made by the England boss Gareth Southgate. This all comes after he made his international debut against Germany. Let's start with some perspective here. It was just one game and you have to wonder if everyone was fit and available if RLC would have had the opportunity in the first place. We may not agree with it but that is fact. "He has been able to battle through difficult spells at Chelsea, training with senior players who recognise his talent so get into him in training. Have they kept him in his place? Yes, I imagine they probably saw the threat. This season going out and playing has helped him. In the early season I saw him and he showed flashes of what we saw against Germany. I think he can affect big matches like he did." - Source: SkySports. Firstly we all have to admit that he is a fantastic talent with amazing ability - that is without question from any one who follows our club and his progress over recent years. The question is whether or not he should have taken the place of the likes of N'Golo Kante, Nemanja Matic, Cesc Fabregas and Ramires in the first team because at the end of the day, that's the claim being made by Southgate here. In my view NO he wasn't. When he did play for us it was clear that he was still a raw talent that needed to improve in all areas by playing regular games which is why he has been sent out on loan. Look at Andreas Christensen and the massive strides he has made by playing out on loan at a good standard for two years. He has made excellent progress and the improvement in him as a player is there for all to see. He is now ready and has been implemented on merit this season as we saw last week against Manchester United. There are those that do not believe in our clubs approach to the loan system with so many of our players being sent out on loan every year. This stems from the fact that there has not been anyone come through from our successful Academy since John Terry - Christensen will be the first if he continues to work hard under the current manager. 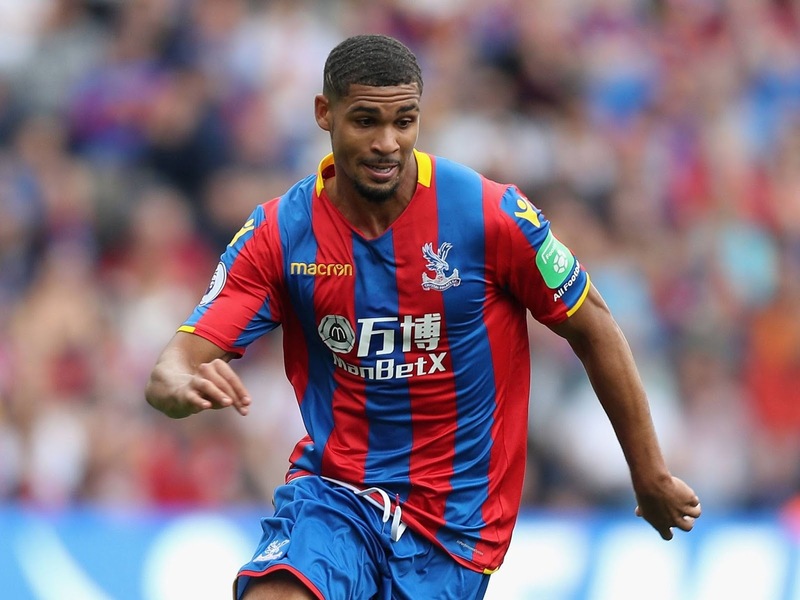 With RLC in particular, he was given the opportunity to play regular first team football in the Premier League with Crystal Palace this season and had done well to this point despite their poor start. Chelsea made that decision because they want to give him that opportunity to monitor his progress. It's not one of these off the cuff decisions made in an instant. His loan move was a carefully thought out process to give RLC and Chelsea positive development as they look at a long-term implementation into the Chelsea first team. 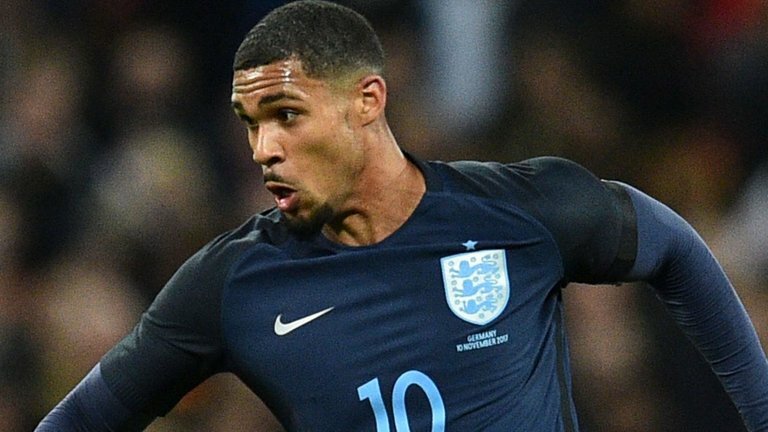 The problem RLC now has is that he has set himself the standard that he needs to reach in every single game he plays in the Premier League and at International level. If he doesn't reach that standard the knives will be out as we all know from the press. We are only eleven games in the Premier League season and he has only played a single game for England to this point. Let's have a little bit of perspective here people. I'm sorry but he was not good enough at the time to take the place of the Chelsea players ahead of him in my view and I disagree with Gareth Southgate. Do you?